The exclusive Victoria Whitelaw School of Flowers is proprietor Victoria’s most recent creation. 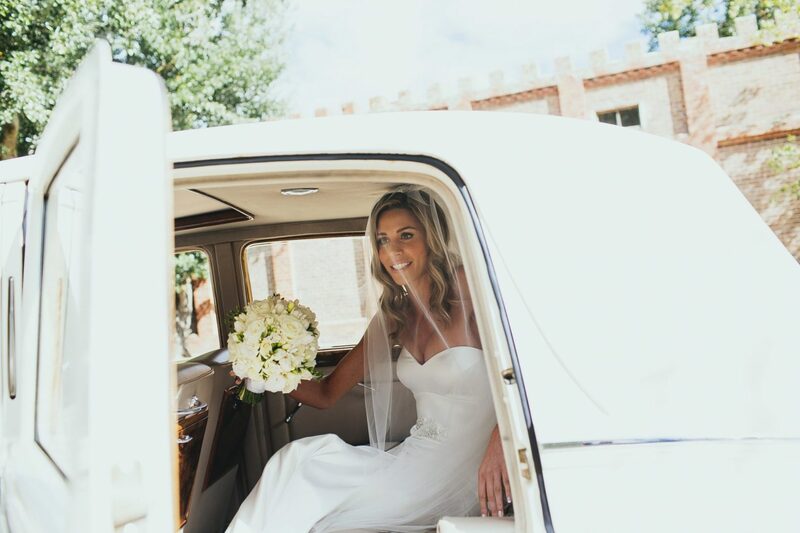 Not content with simply providing the most exclusive flower service in Melbourne, Victoria wanted to share her passion for all things flowers with her loyal customers and budding florists. And so, the Victoria Whitelaw School of Flowers was born, and has been successfully operating for four years. We are thrilled to announce that for the very first time we are opening the doors of the Victoria Whitelaw School of Flowers for an exclusive open night on Wednesday 12th September 2018. Join Victoria and her creative team for a very special evening event where you will gain an insight into the world of Victoria Whitelaw. During the evening there will not only be bubbles and divine nibbles to enjoy but you will also have the privilege of viewing arrangements from our extensive lesson schedule and have the opportunity to chat with Victoria and her team about any lessons you may be interested in participating in. Victoria has sourced a talented team of knowledgeable floristry teachers who are eager to share their skills and passion. The school is situated in our lavish production house in Richmond, allowing students to take a behind the scenes glimpse at life as a wedding and event florist. 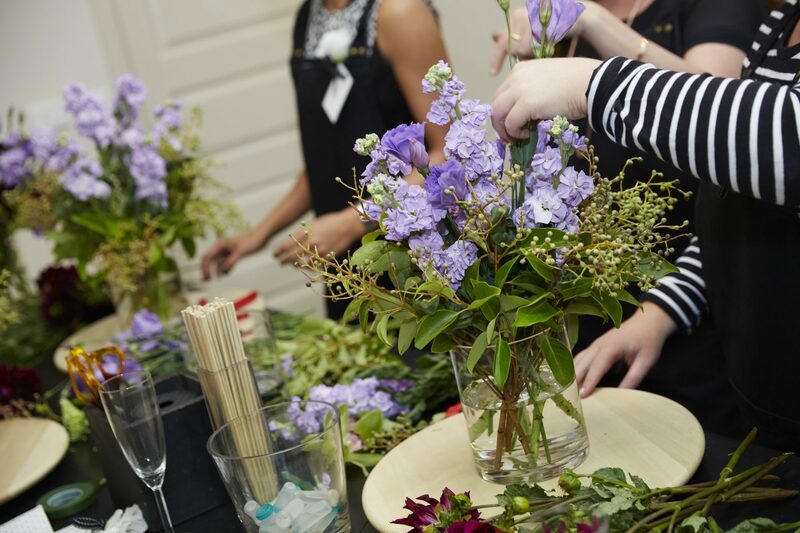 We have a wide range of classes which are suitable for all levels of creativity, from those just beginning to dabble in floristry, to those working in the industry wanting to further their skills. Students not only learn skills that they can emulate at home, but also get to take away their creations to enjoy for days to come. We are passionate about what we do and can’t wait to share it with you, and as a special gift to you all classes booked on the evening will receive a 10% discount.